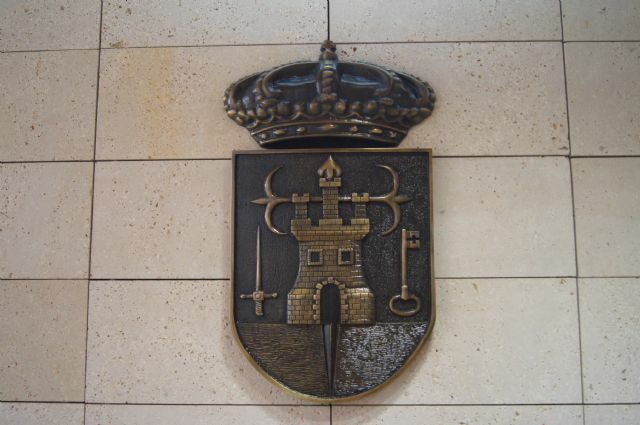 The Local Government Board has approved the proposal of the councilor of Finance and Contracting, Ana María Cánovas, to award to the commercial "Zurich Insuruance PLC" the insurance policy and patrimonial liability of the City of Totana with economic improvements and techniques contained in your offer. The merchant has deposited the definitive guarantee corresponding to 5% of the offer submitted, that is, 105,100 euros for two years, being 5,255 euros. Three companies were submitted to this tender procedure.